A luxury car need not come with a large price tag; at least, that’s the idea behind the Chrysler 300. In its 14th year, and second generation, the 300 has repeatedly proven that by combining stellar performance, a wealth of customization options, and a beautifully appointed interior, you’ve got a recipe for success. Check out the 2019 Chrysler 300, available at British Columbia’s Go Dodge Surrey. 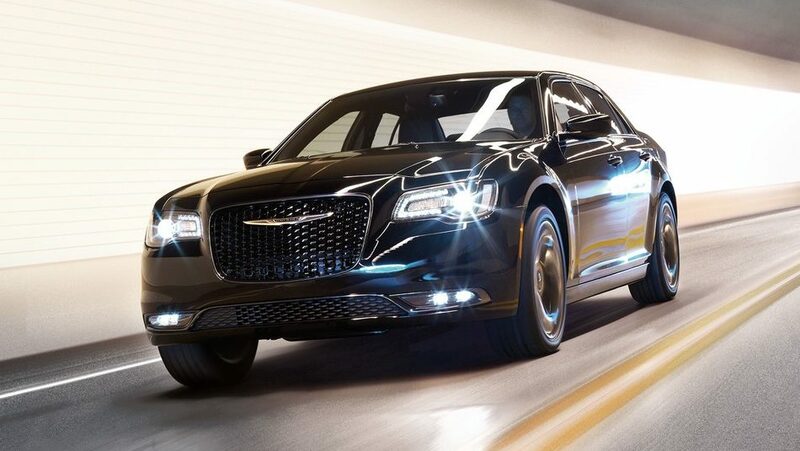 Make no mistake, the smooth and fuel efficient drive experienced in a 2019 Chrysler 300 doesn’t come at the expense of power, it’s a by-product of it. With a choice of engines, either the 3.6L Pentastar™ VVT V6, or the 5.7L HEMI® VVT V8, you’ll have a wealth of power at your fingertips—up to 363 horses and 394 lb-ft of torque. Of course, Chrysler’s 8-speed automatic transmission will ensure that power is channeled smartly and efficiently, while the All-Wheel Drive system available on all models offers a blend of safety and control. The luxury of the 2019 300 is really dialled up, when you use the class-exclusive Satin Chrome-finished Rotary E-shifter dial—but if you like switching gears yourself, steering wheel-mounted paddle shifters will give you that hands-on feel. The 2019 Chrysler 300 isn’t just smartly designed, but stylishly, too. Sharp lines form the basis of a muscular yet refined sedan—looks that certainly don’t match the economic pricing of the 300. Extravagant trim levels and options help frame the highly customizable 300, like 20-inch polished aluminum wheels, and a Platinum grille that sits majestically between two distinctive headlights. The interior of the 300 is no different, a two time winner of Wards’ ‘10 Best Interiors’ (2012 and 2015), showcasing amenities like available Nappa leather-faced seats with perforated inserts. Not only is the 300 big on luxury, but it’s big on space, too—offering best-in-class passenger volume and best-in-class rear-seat legroom. Available class-exclusive heated and cooled front console cup holders, dual-zone automatic temperature control, and available heated rear seats are a few more options to make every drive in the 300 an extravagant experience. 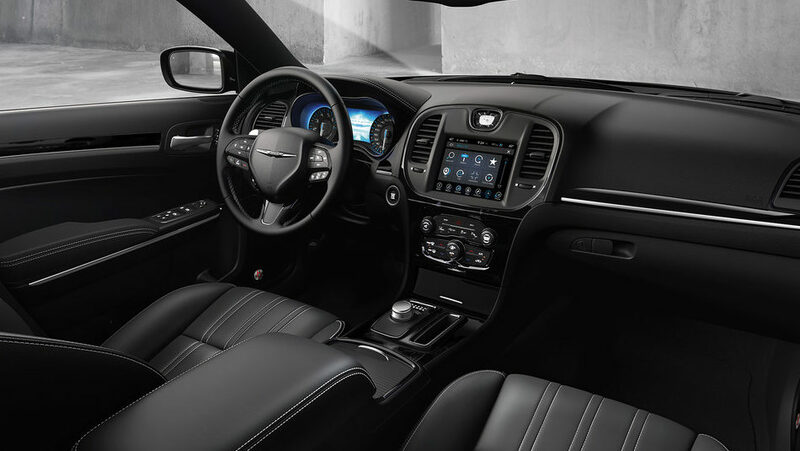 Of course, the 2019 Chrysler 300 offers many more amenities and luxurious touches, all befitting of a vehicle substantially more expensive. If you’re interested in learning more about the 300’s array of safety features and customization options, or just want to get behind the wheel for a test-drive, then come by Go Dodge Surrey, British Columbia’s favourite Dodge dealer today!